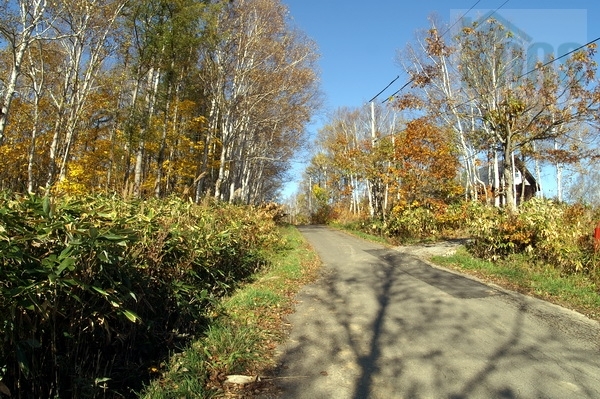 Large block with great future development opportunities, magnificent views of Kutchan town, Kutchan Valley, Mt Yotei and private well. 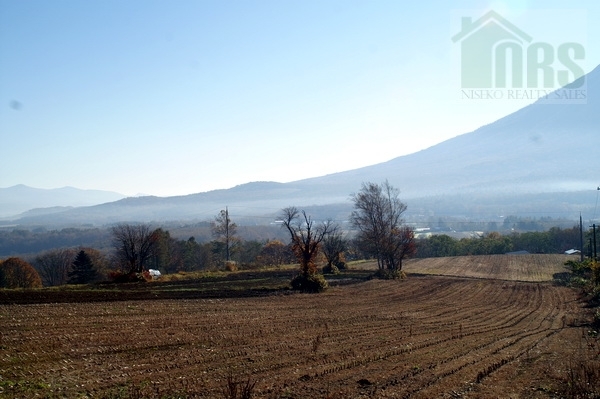 This is a large parcel of land located only 3 kms from the centre of Niseko Hirafu Ski Resort, set among the NIseko foothills, just off route 343 running towards the main Kutchan township. 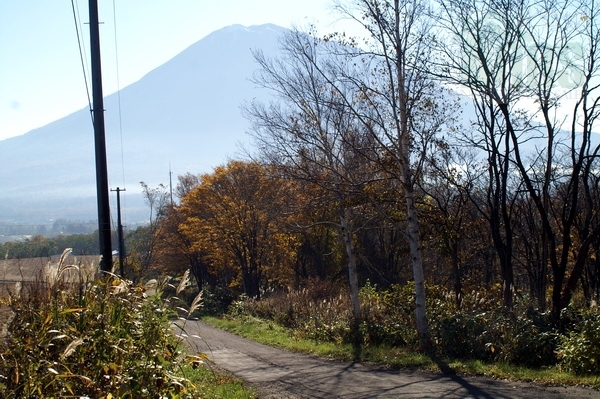 This property is Mt Yotei facing land, which backs onto a creek reducing any future snow clearing problem and has both views of the Kutchan town, Kutchan valley and valley between Mt Niseko Annupuri/Mt Yotei. Its location means one is only 5 minutes walk from the Shiribetsu river, a 3 minute drive to Niseko Hirafu Ski Resort and nearby shops/restaurants, and a 5 minute drive to majors supermarkets, and shops of the nearby, Kutchan town. 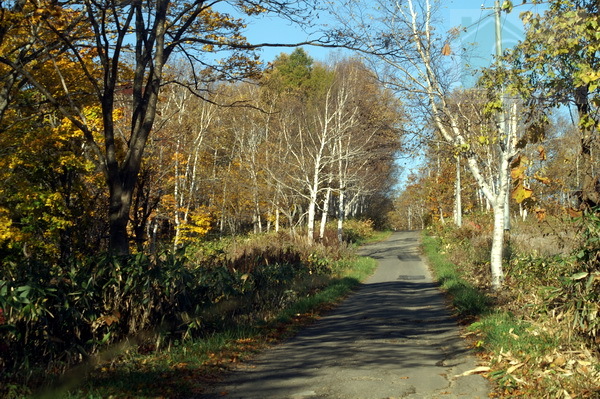 Call NRS to find out more information on this parcel of land and/or similar listings not shown on our website.